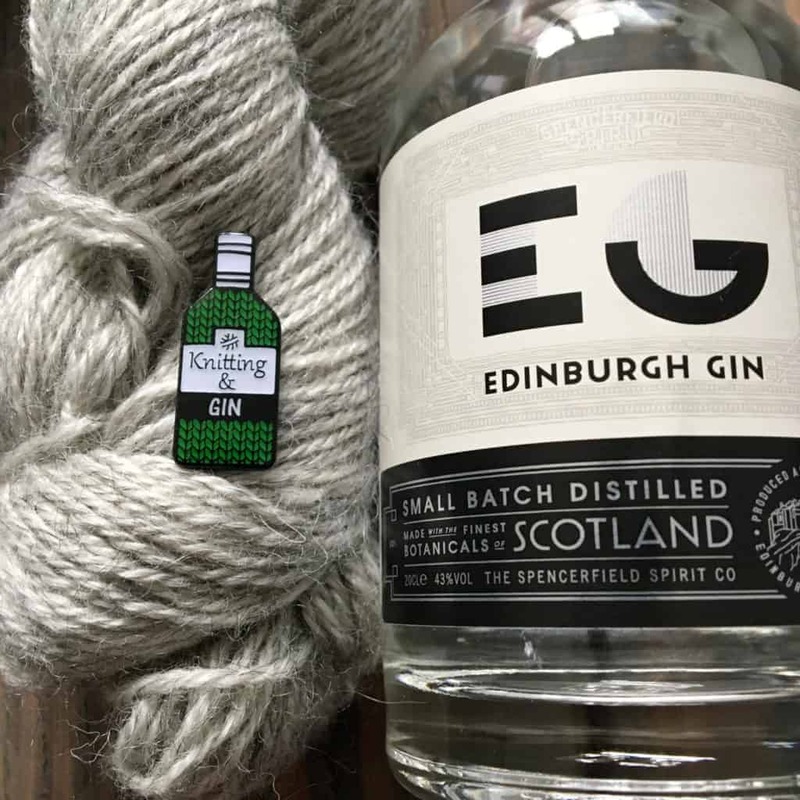 I spotted these enamel pins in Sue Stratford’s booth at the Edinburgh Yarn Festival and had to get one for myself… and for the rest of the gin enthusiasts in the States! A batch of these pins arrived on Tuesday and they are nearly sold out, so snap one up if you’re a juniper fan. 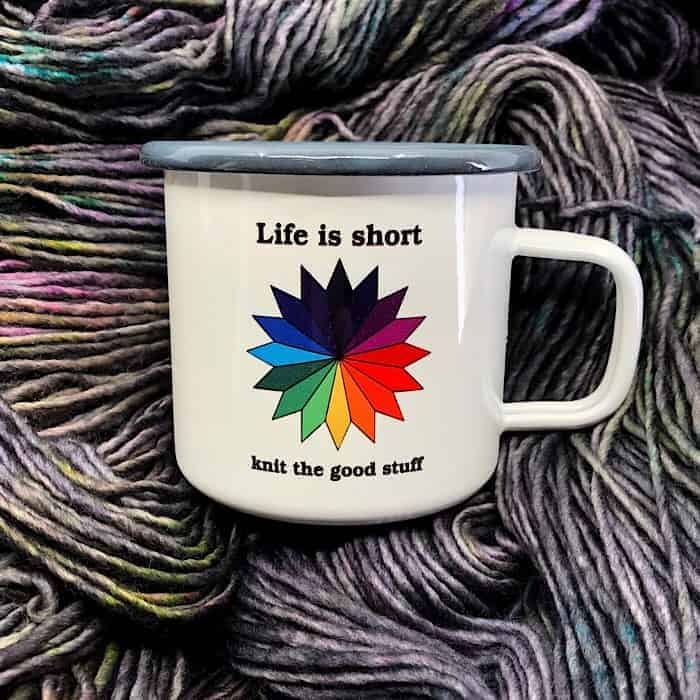 Speaking of beverages, I especially love the sentiment on Jennifer of Spirit Trail Fiberworks’ new camp mugs. 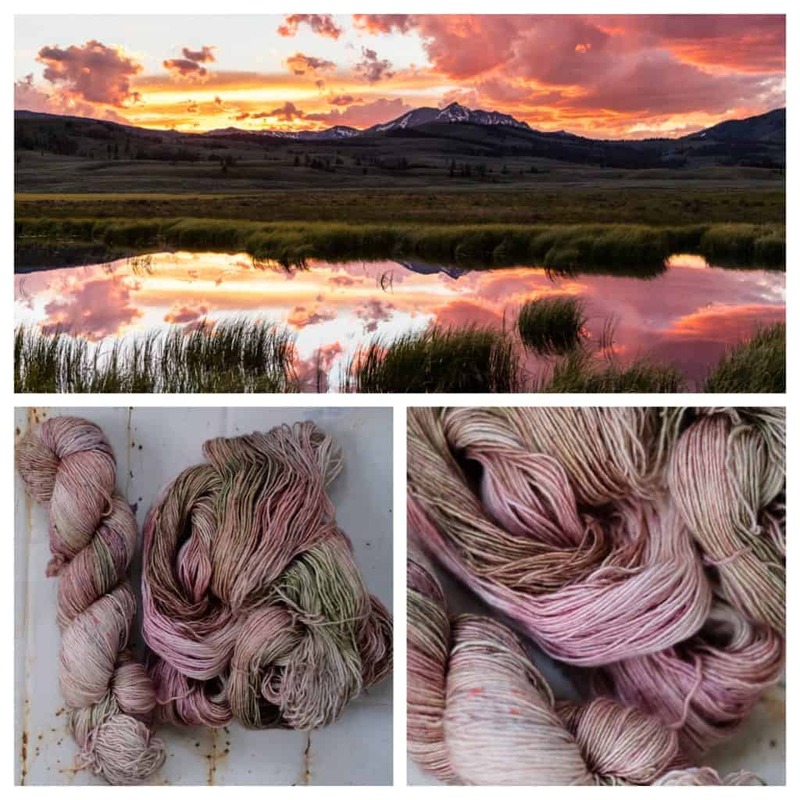 You have until midnight Eastern time tonight to preorder Candice’s Kiowa, inspired by sunset over Yellowstone, for the Indie Untangled Knitting Our National Parks project! 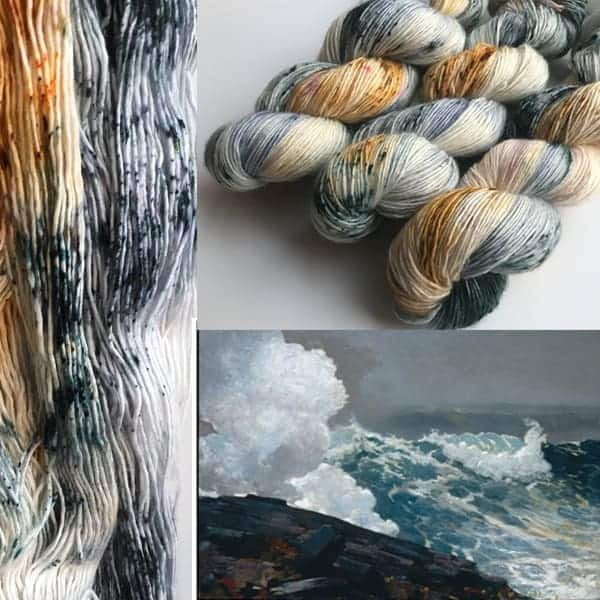 Amanda of Hu Made has introduced a new selection of art yarn. No, it’s not glittery handspun, but a small batch of hand-dyed yarns inspired by art history and artists such as Winslow Homer, Edward Hopper and Agnes Martin. 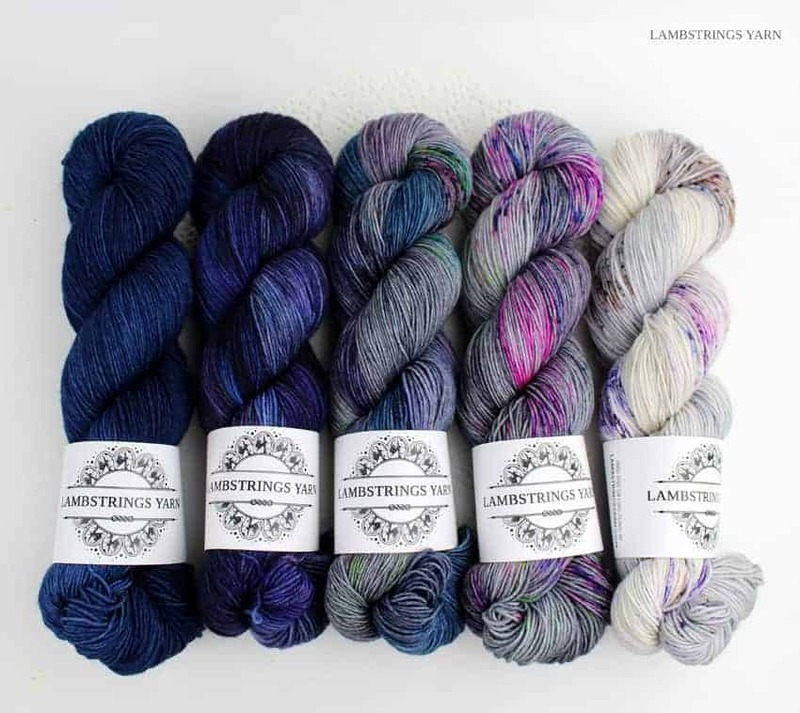 Shanna of Lambstrings Yarn is working on more kits for Joji Locatelli’s Fading Point shawl, but you can also work with her to build your own kit for this project. Either choose five skeins or contact Shanna to get suggestions. 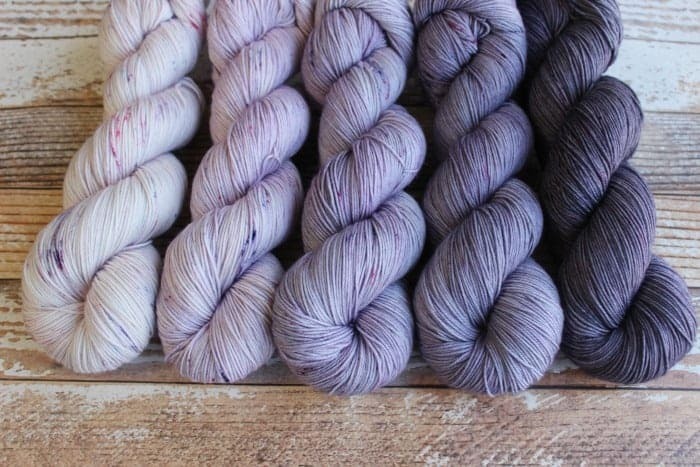 Denise of Yoshi & Lucy has five different Fading Point kits now available for preorder, in a choice of three bases, including Merino/nylon, Merino 3-ply and a Merino single. Many FiberCrafty shops have been updated recently with yarny goodness. 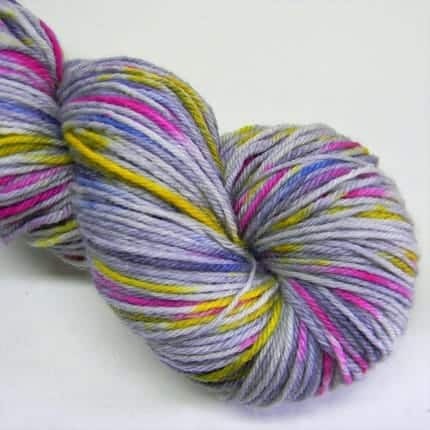 Pictured here is a skein of fandom-inspired yarn from The Girl Who Crafted. 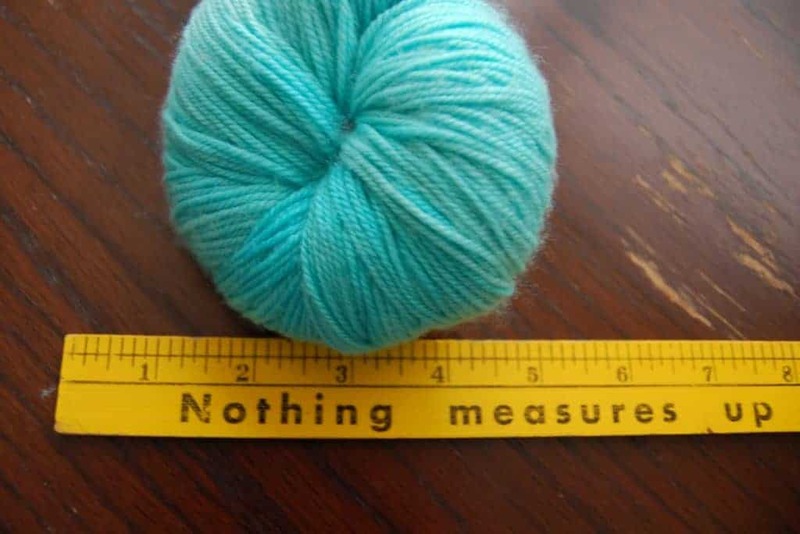 This entry was posted in What to Stash and tagged enamel pins, fading point, fiber, kits, knitting and gin, knitting our national parks, pre-orders, updates, yarn.